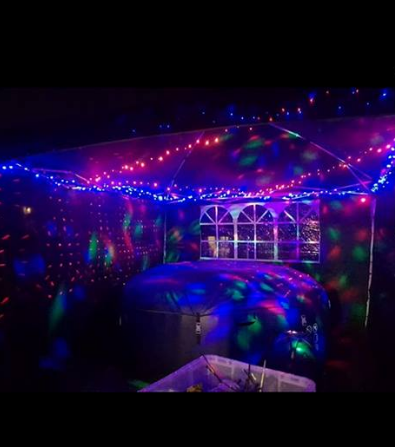 Hot tub hire, gazebo, lights, disco ball - the full set up! 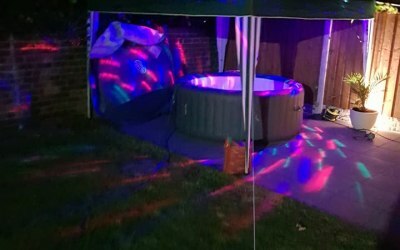 We provide hot tubs and gazebo hire for as many days as you require. 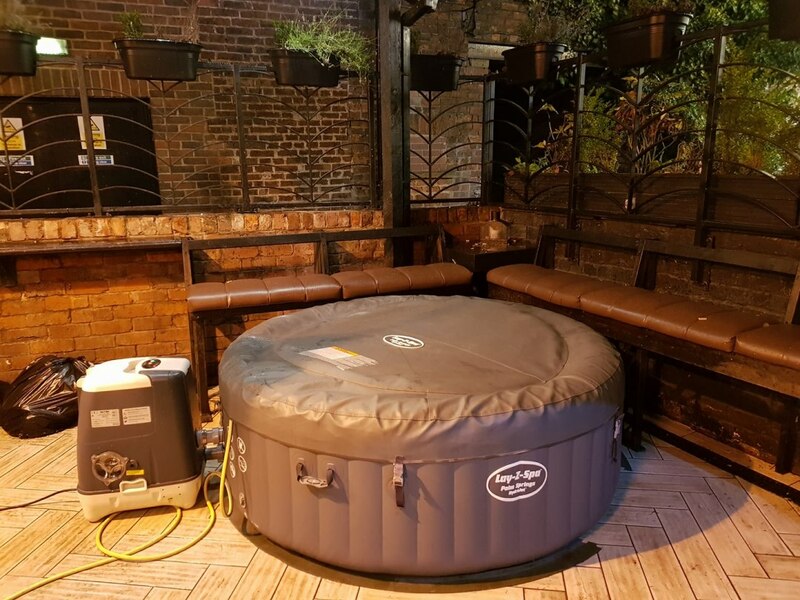 We are the biggest hot tub company in Yorkshire with 20 tubs we cover the whole of Yorkshire and customer satisfaction is our priority. Great service and communication. All the family and friends have loved the hot tub. Fantastic experience, days and times to fit around me. Friendly, professional and helpful staff. 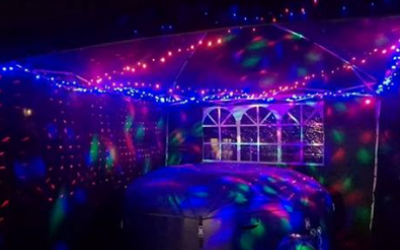 The lights we got were a great addition. Pricey with it been over new year but that's what you expect over new year so no complaints. Great set up gazebo and fairy lighlots too! Brilliant professional service. Great communication and clear guidelines on how to use. Will definitely use again and recommend to friends and family. Was amazing service... i had great fun and definitely worth the money !!! 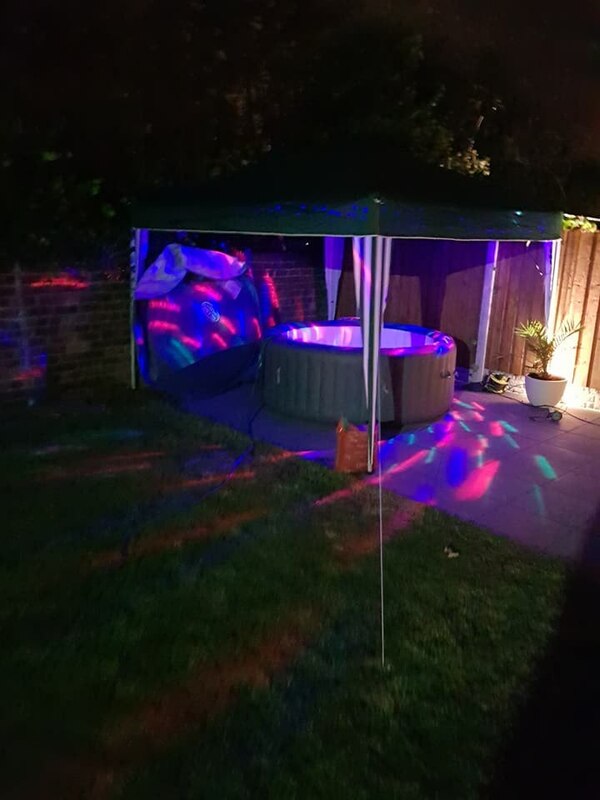 we ordered a hot tub and gazebo for my daughters 13th birthday party. 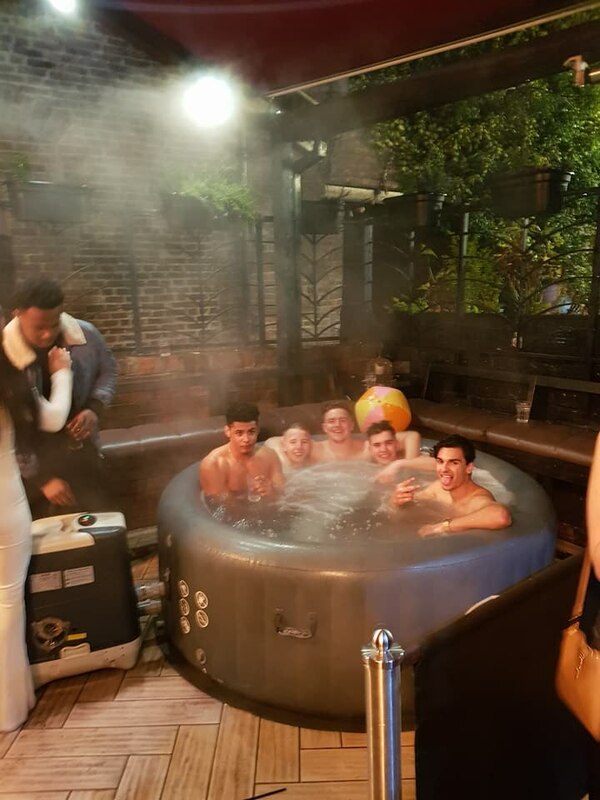 It was superb service throughout and the hot tub was fully set up for immediate use. communication was excellent from start to finish, including how to use the hot tub etc. 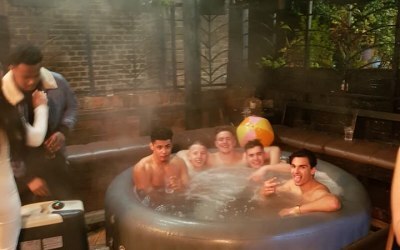 The hot tub itself was perfect size for the party and we definitely got our money’s worth. I would absolutely recommend using Garforth hot tubs. I would highly recommend Garforth Hot Tub Hire, excellent friendly service. will definitely use them again. Mark couldn’t do enough to advice and help organise the hot tub to fit my needs. The tub was of high quality and we had a great time. No problems at all! Will definitely be using this company again. Fantastic communication from before hire right up to collection. Mark provides an incredibly flexible, friendly and efficient service and is always on hand to help. Genuinely impressed by the whole service standard and also the quality of the hot tub - will definitely use again. Thanks so much Mark - such a refreshing change to get that level of customer care these days! 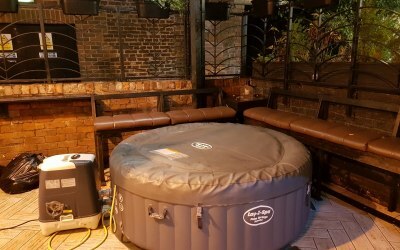 Get quotes from Garforth Hot Tub Hire and others within hours.